The Miami Township Police Department is an internationally accredited police agency located in Clermont County Ohio. 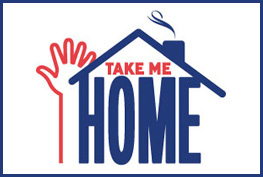 It is our mission to improve and preserve tthe quality of life in the community by reducing crime through proactive partnerships on a continuing basis. 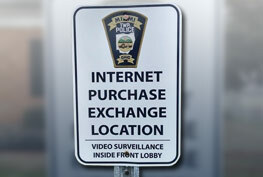 The police department has set up an “Internet Safety Zone” in the lobby of the police station at 5900 McPicken Drive that residents can use to sell or buy things from internet websites. The zone will be monitored by video and is available 24/7. 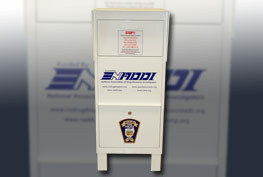 Residents of Miami Township can dispose of unwanted prescription drugs and medications 24/7 at the drop box located in the MTPD lobby at 5900 McPicken Drive. PLEASE NOTE: No liquids, gels or needles will be accepted! 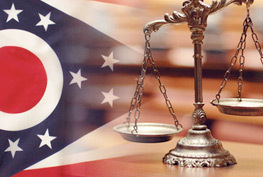 Ohio House Bill 115 provides an extra layer of protection during a traffic stop. Below is the Communication Disability Verification Form. 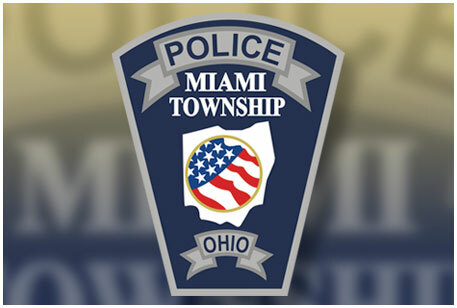 The MTPD has implemented the use of Body Worn Cameras for all Miami Township patrol officers. 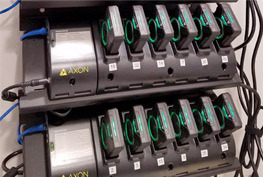 We see this technology as another level of clarity and trust building for policing within our community.